From the Peabody and Eisner award-winning creators of Jessica Jones comes a brand-new force of nature. 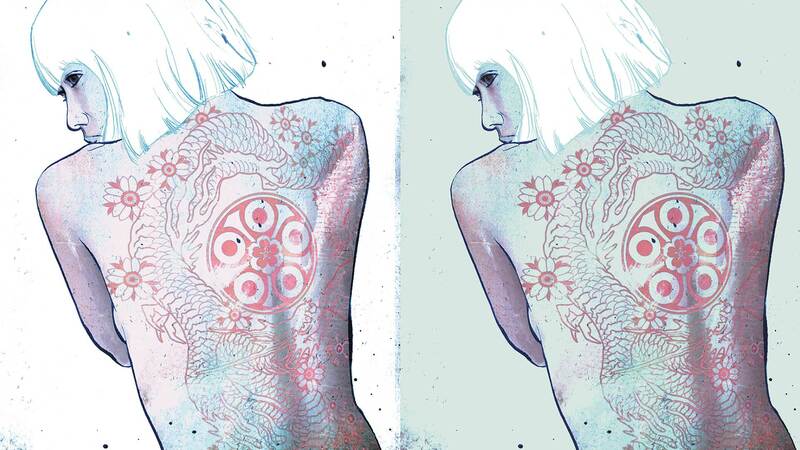 Her name is Pearl...a master tattoo artist and reluctant assassin for the modern-day yakuza. With Pearl’s dangerous secret now revealed, her chances of happiness in her yakuza clan have all but disappeared. With real true love revealing itself to her for the first time, Pearl begins to discover her story isn’t completely written yet. It’s the latest beautifully illustrated, fully painted chapter by Michael Gaydos.